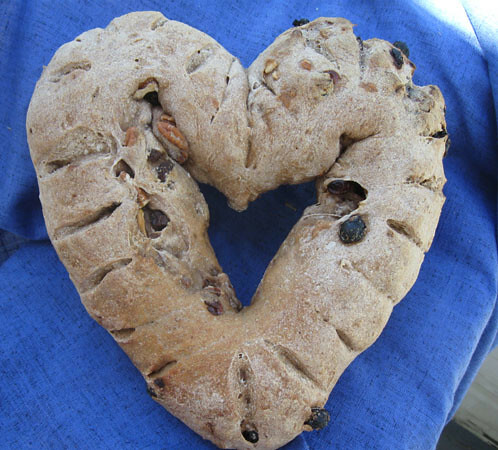 Why do you love Bread Uprising? OLD – Ways to support the bakery! 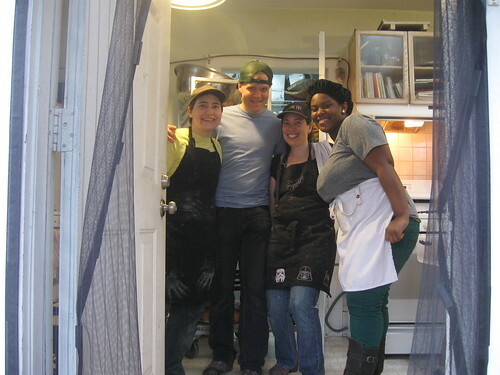 Bread Uprising was a community bakery in Durham, NC, rooted in queer, people of color, and working class communities which operated from 2010 through 2014. 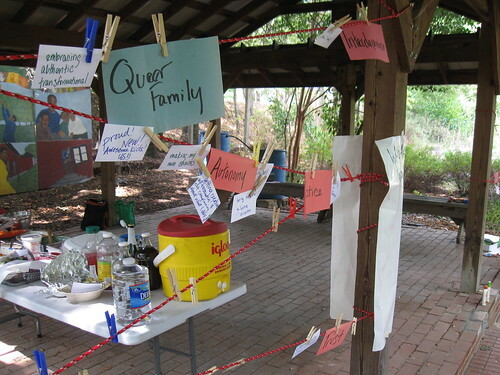 We were a cooperative – workers and members made decisions together about what happened in the bakery. 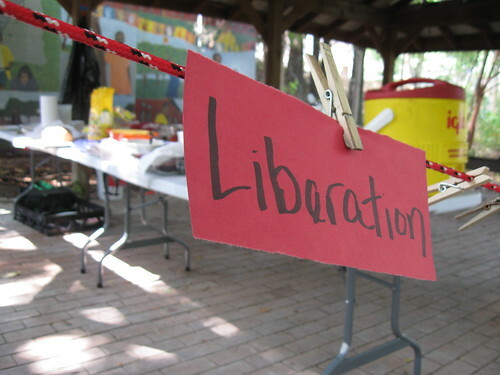 Our main program was a weekly subscription program where members contributed whatever they could, and received the bread that they wanted and needed. 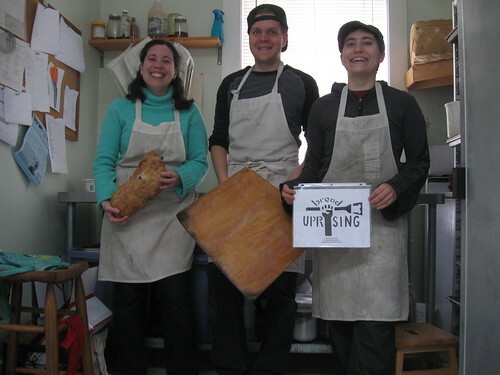 The primary purpose of this web archive is to provide former members and others who share bread uprising’s mission/values with a variety of methods to learn from and be inspired by the bakery. About Us: Mission, Vision, Timeline documents. 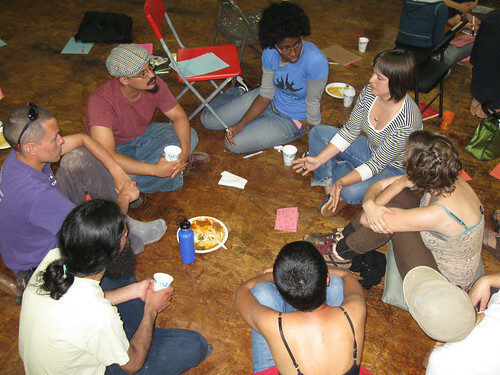 Movement-Building: Class class syllabus, readings, and links to related zines; other great political education and workshop materials. 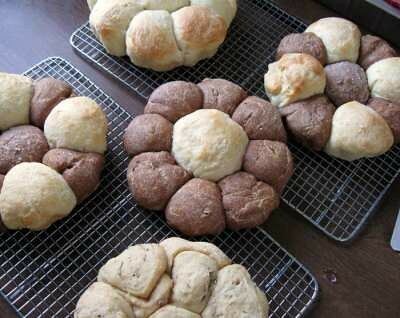 Food: Recipes and videos of how to knead bread and form loaves. 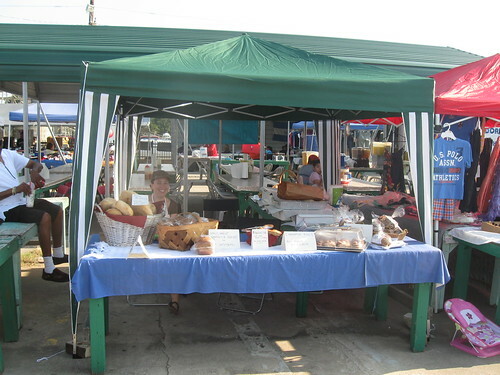 Membership: Policies and politics around membership; What is the Community Supported Bakery (CSB). 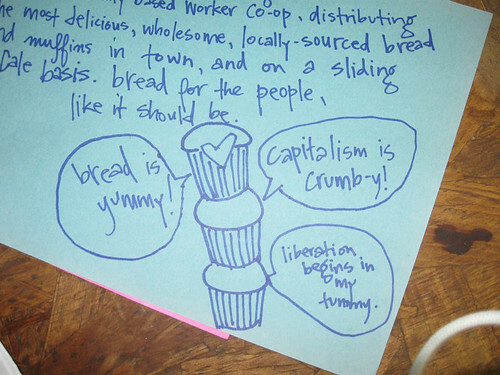 $taying Ⓐfloat: Contradictions of being an anticapitalist bakery in a capitalist society. Artistic & Media Archives: Here’s where you can find all the zines we’ve got web-ready; videos of the bakers and a delivery route.